3) Material: non woven fabric, woven, cotton, canvas, polyester, nylon or other customized material. 5) Handle: Non woven,nylon knit handle or other material. 6) Eco non woven bag OEM or ODM is wellcome. 9. Professional team of design,manufacture,quality control,sales and shipping. 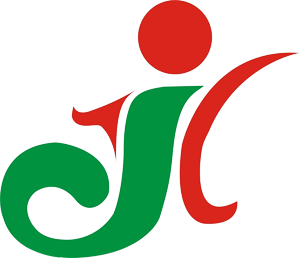 Please come to us, you will get the best service,best product quality and reasonable price. Please come to us, your idea will come true. Looking for ideal Eco Friendly Non Woven Bag Manufacturer & supplier ? We have a wide selection at great prices to help you get creative. 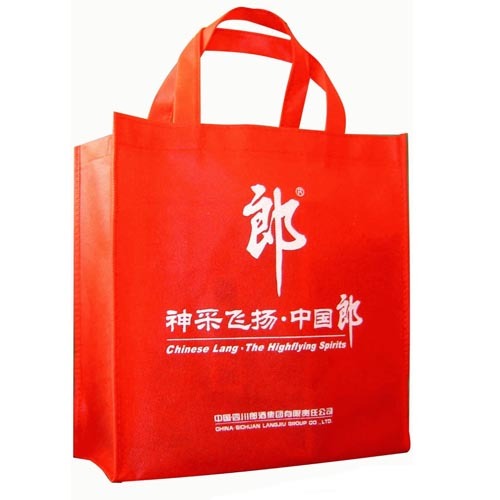 All the Eco Quality Non Woven Bag are quality guaranteed. 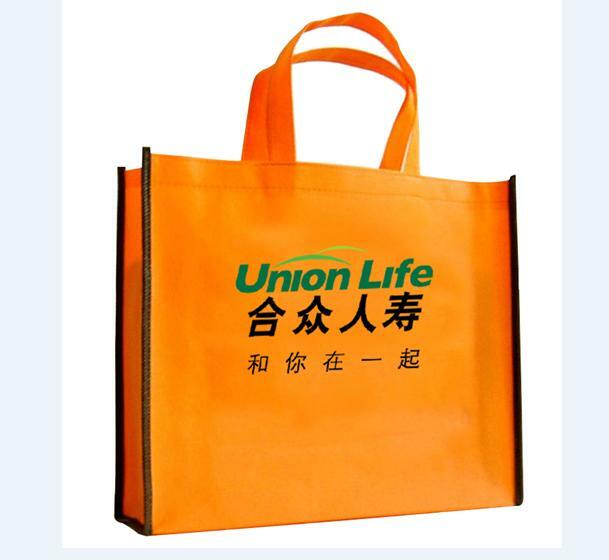 We are China Origin Factory of Grocery Tote Bag Custom. If you have any question, please feel free to contact us.